Ahoy, mates and friends of the digital scrapbooking guild! I’m excited yet once more, because I get to begin sharing a new kit with you. 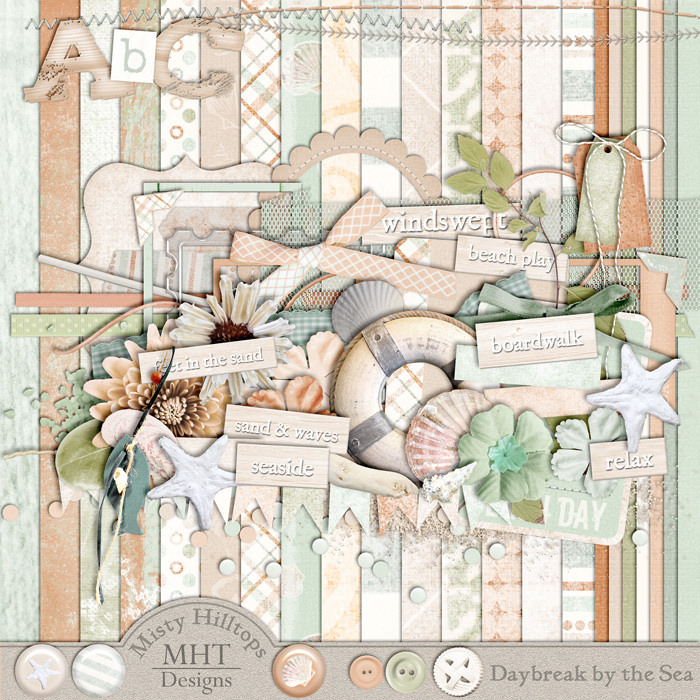 This one’s all about misty days by the ocean, though the kit is versatile enough for you to use in other digital (& hybrid) scrapbooking projects as well. As always, “Daybreak by the Sea” is jam-packed with unique papers and elements, some of them specifically created for this kit. 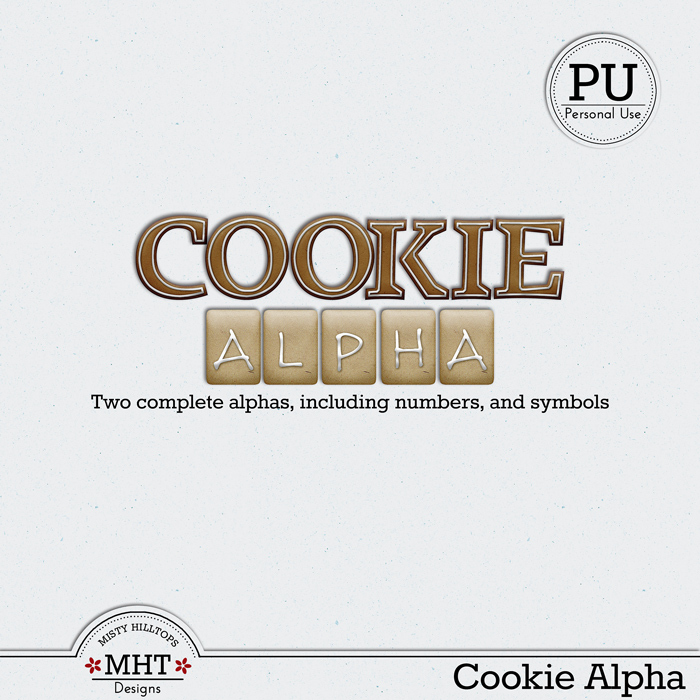 Today you’ll receive the first part, the alphas (no surprise there for those who know how the routine goes, huh!). For now, don’t forget to come back and collect the next part; and if you’ve just discovered this freebie, you may want to check out the tag “freebies” because all the older kits are still available for download, too! This is so awesome!! Love the colors and I think I have perfect photos for it!! I am looking around here and just wanted to say that I LOVE all your freebies 🙂 I havent even gotten to your store items yet…. Love, Love. Love your designs.